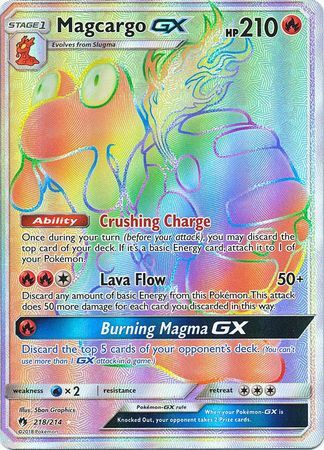 Attack #1: [RR] Lava Flow: 50+ damage. 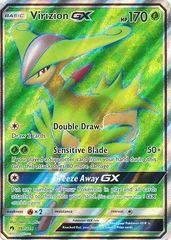 Discard any amount of basic Energy cards from this Pokemon. 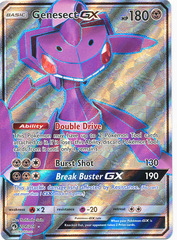 This attack does 50 more damage for each card discarded in this way. 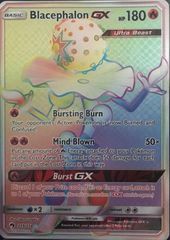 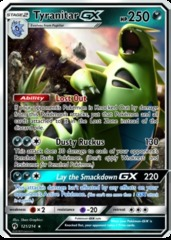 Attack #2: [R] Burning Magma GX: Discard the top 5 cards from your opponent's deck. 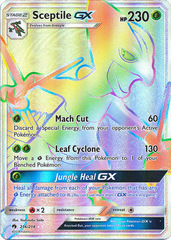 Ability: Crushing Charge: Once during your turn (before your attack), you may discard the top card from your deck. 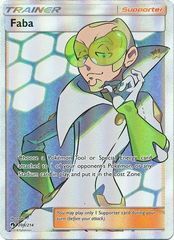 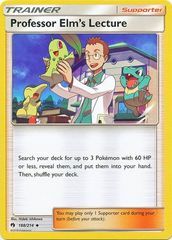 If that card is a basic Energy card, attach it to 1 of your Pokemon.